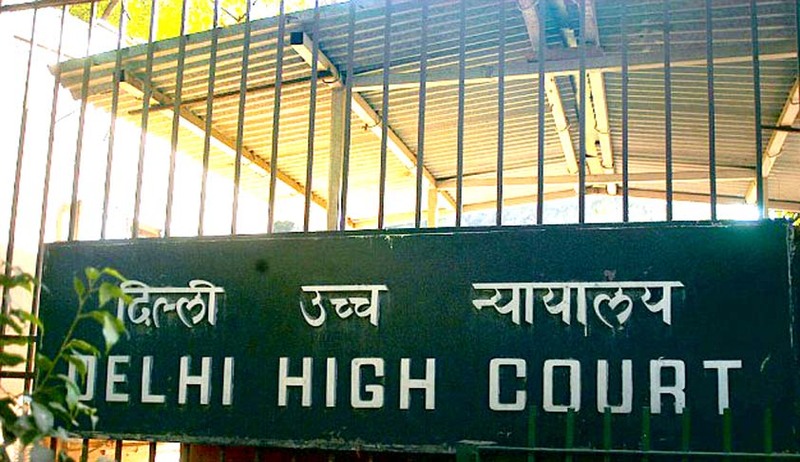 The Delhi High Court today refused to prevent city government from airing publicity campaign and advertisements allegedly glorifying Chief Minister Arvind Kejriwal and his Aam Aadmi Party (AAP) by "wasting public funds". A bench of Chief Justice G Rohini and Justice Jayant Nath, asked the Central government's counsel to take instruction on what steps they have taken on the Supreme Court guidelines issued in its judgement in May this year. The Supreme Court in its May 13, 2015 judgement had prohibited publication of photos of leaders in government advertisements except those of the President, Prime Minister and the Chief Justice of India. "Get instruction on what steps you have taken on the guidelines of the Supreme Court. Centre shall take instruction on the issued raised in this petition then we will think about it (prayer raised in the PIL)," the bench said. Consequently, the court listed the matter on July 27.The court was hearing a PIL filed by Congress leader Ajay Maken, who sought direction to restrain the "Delhi government from airing its recent audio visual TV advertisement and also its recent advertisement". Maken, who is chief of the party unit in Delhi, also sought direction to restrain Delhi government from publishing the names of Delhi Chief Minister Arvind Kejriwal in any of its current or future advertisements, that are allegedly in violation of the government Advertisement Guidelines, 2014. Advocate Vikas Singh also sought direction"calling upon the Centre to constitute the three-member body, as envisioned in the government Advertisement Guidelines, 2014". To which, the court asked whether Centre has taken any steps to follow the guidelines. The union government’s counsel Anil Soni and NaginderBenipal said that he will take instruction on this issue and inform the bench. The counsel for Central government alleged that Kejriwal is targeting Centre and also defaming government's image. The petitioner said in his plea that the Centre has failed to put in place the said mechanism, the three-member body and taking advantage Delhi government is constantly violating the said guidelines by repeatedly airing politically motivated advertisement on TV, newspapers and radio from promoting the part (AAP) in power. In his plea, Maken claimed that the AAP ad campaign -- comprising radio, TV and print ads -- violates the Governmental Advertising (Content Regulation) Guidelines, 2014, set by the Supreme Court. "This unprecedented expansion of Rs 500 crore in the publicity budget could have been well spent by Respondent No. 2 (Delhi Government) for building -- 100 schools (building cost of one school being Rs 5 crore approx. ), purchasing 1,000 DTC buses (cost of one bus being Rs 50 lakh approx), building 10,000 flats for the EWS category (cost of 1 EWS category flat being Rs 5 Lakhs approx.) and other public welfare and development purposes," the plea added. Maken also tried to controvert AAP’s position by saying that via the "aggressive political PR campaign", the AAP government is "misusing public funds".